Have a question? Need a quote? 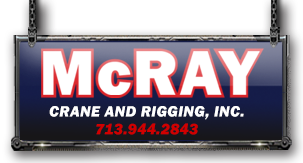 We are always eager to answer your questions and help you with your crane & rigging needs.